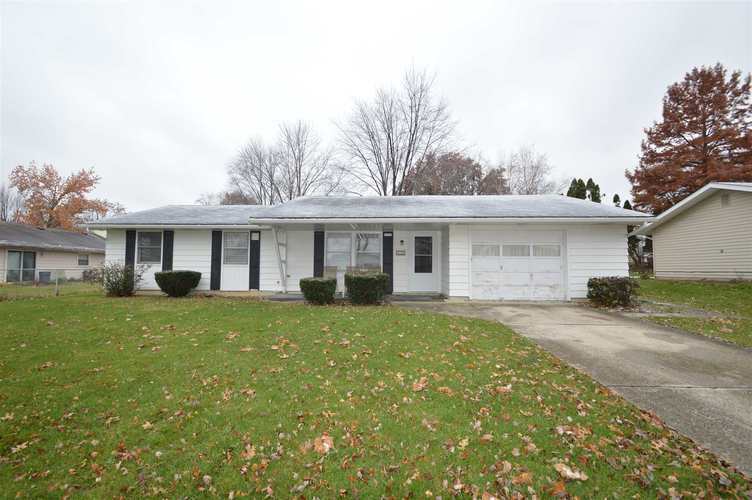 Move-in ready 3 bedroom, 1.5 bath ranch in Casselwood Terrace. Separate living room and family room, plus nice large kitchen with dining area. All 3 bedrooms are a nice size. Large, partially fenced back yard. Oversized 1-car attached garage. Directions:From Hessel Cassel Road, enter Casselwood Terrace on Casselwood Drive. Follow to the T, then turn left onto Amarillo Drive. Home will be on the left.